A forest is more than trees. We often have a hard time looking past the gold mine of timber products that are available in forests. The very word ‘forestry’ has come to imply large-scale removal of forested areas on which the economies of numerous communities have been built. Improved technology and increased demand have provided us with the ability and motivation to continue harvesting this resource at exponential rates. While quite profitable, short term gains are often the norm and once thriving forestry communities find themselves starving for employment (for another resource example think of the Cod Fisheries in Eastern Canada). As sustainable development becomes more engrained into our thinking and the way we operate, the forestry industry has fortunately adapted (although perhaps not to the scale that is yet required). Selective logging, impact assessments, consideration of biodiversity and non-timber forest products often play into the decision making process. Bhutan is such a country that has recognized the value of intact forests and the ecosystem services they provide (carbon sinks, erosion prevention, water retention, species habitat, air purification, recreation). Estimates range from 60-80% of original forest coverage that remains in Bhutan, which is a staggering percentage! 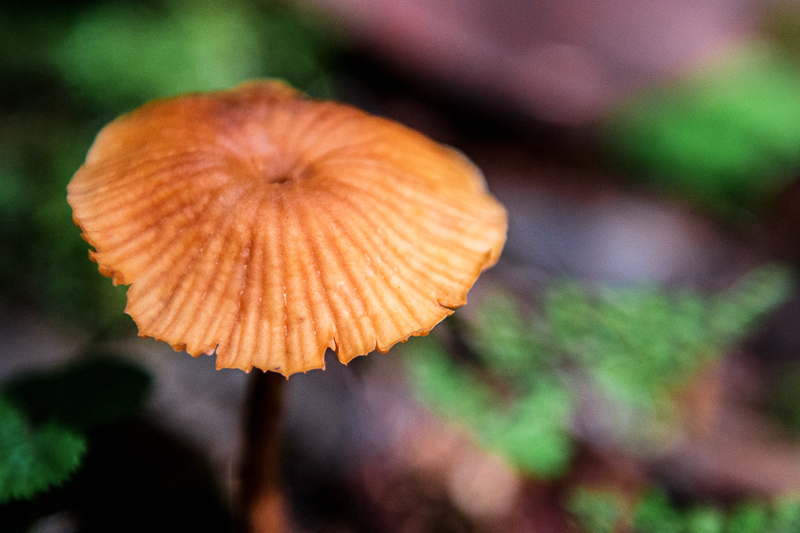 As a result, many non-timber resources are thriving in Bhutan, such as mushrooms. The other day I had the opportunity to take a walk in my backyard, just south of the Royal Thimphu College campus. 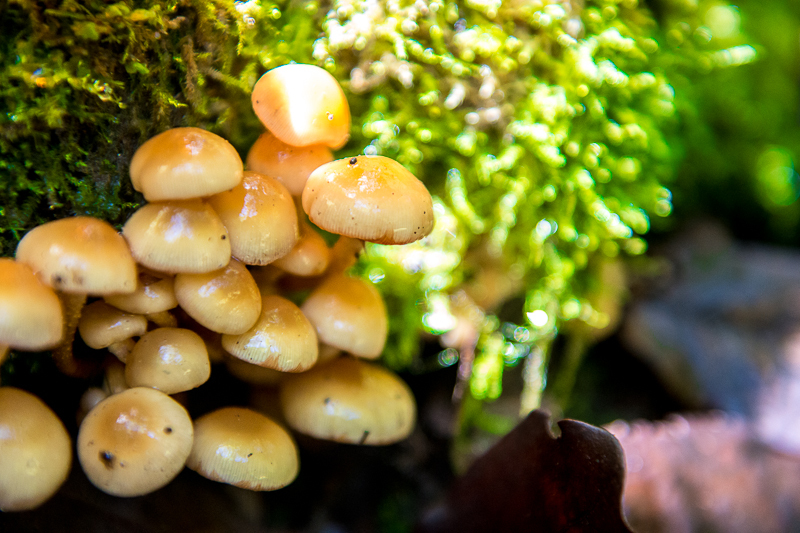 What quickly became apparent is that there was an abundance of mushroom species with different sizes, shapes, and colors. 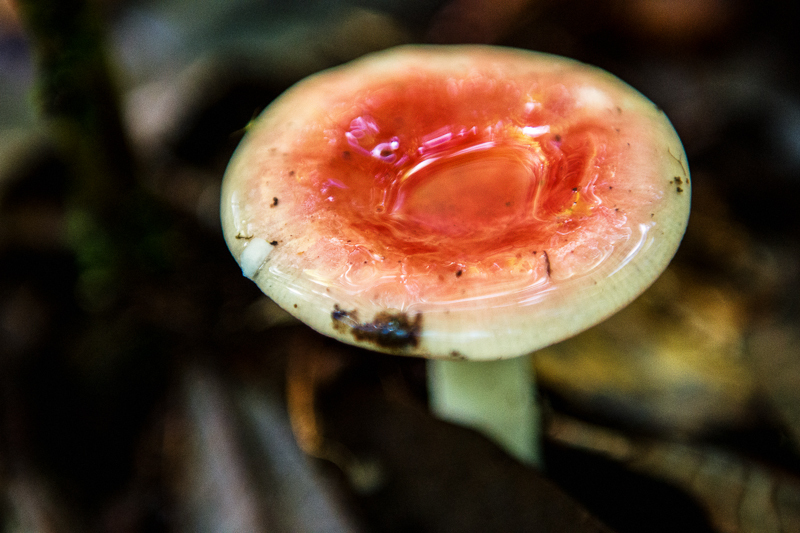 On my return a quick Internet search revealed that in fact Bhutan is quite renowned for its mushroom industry and there is even a Bhutan National Mushroom Center (will be visiting soon), which grows and conducts research on various species. Foragers have found mushrooms quite profitable and a way to supplement/boost their agricultural income. 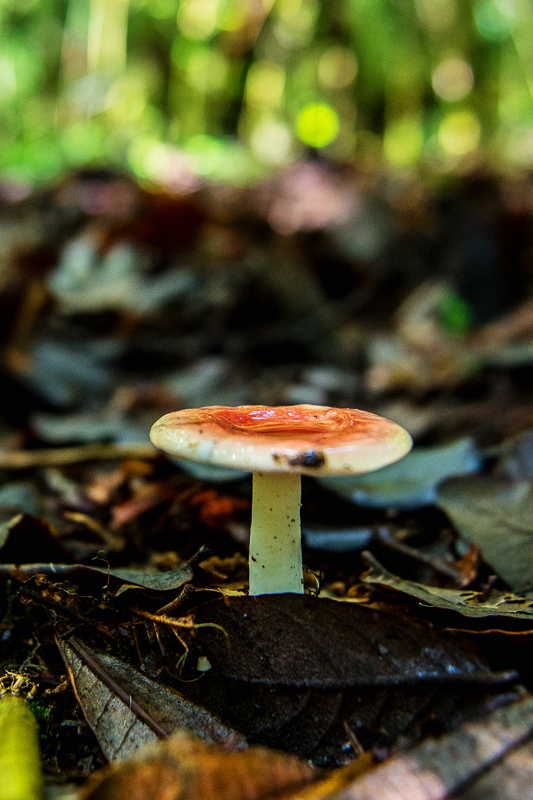 However, mushroom harvesting also comes with a number of threats. 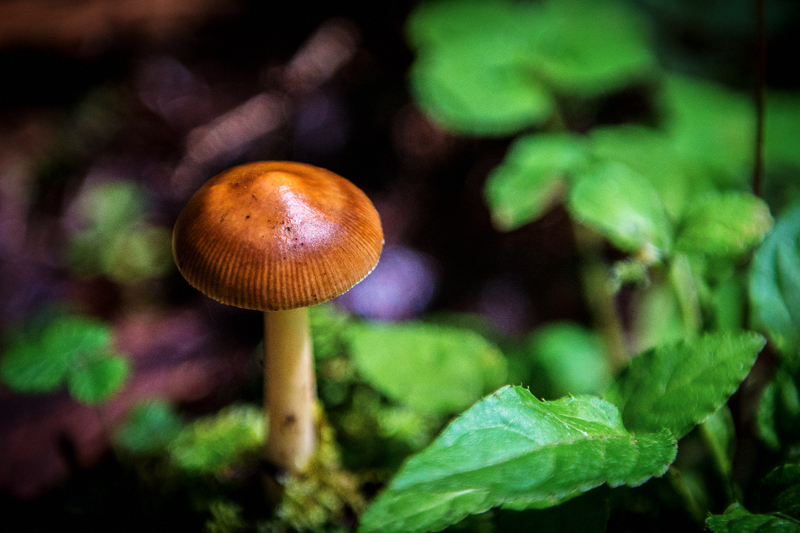 Health concerns are widely recognized as many poisonous mushrooms exist leading to local fatalities each year. As a result the government has initiated education campaigns to inform about such dangers and to help with mushroom recognition. Environmentally speaking, overharvesting has also become a problem. As with any resource, there exists an ability to ‘bounce back’, or a resilience. If mushrooms are allowed to grow to a proper size and develop their intricate mycelium root system, future yields will continue to be prosperous. However, harvesting has become competitive, leading to early harvesting and decreasing the resilience of various species. 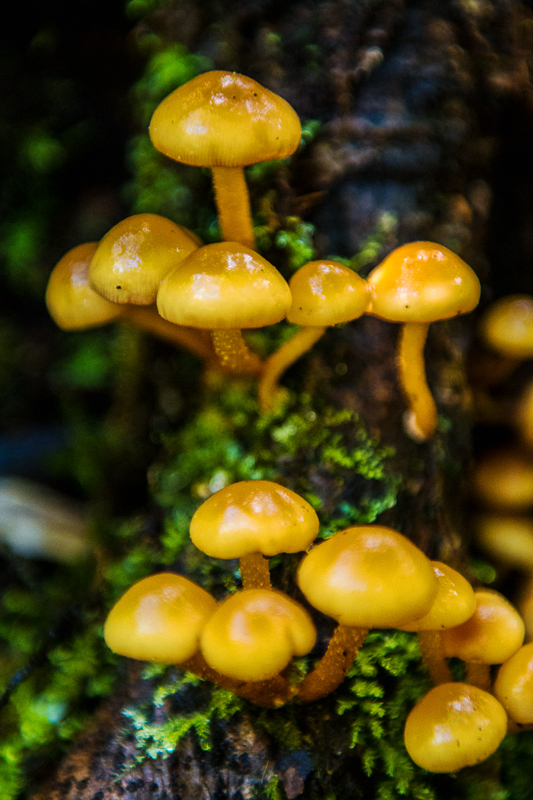 So it seems that, like other resource industries, mushrooms are in danger of the human tendency to overexploit for these short-term economic gains. I applaud Bhutan for their conservation of forest ecosystems and their recognition that a forest is more than just trees. Yet moderation is still required as they foster a long term thriving industry for non-timber forest products.